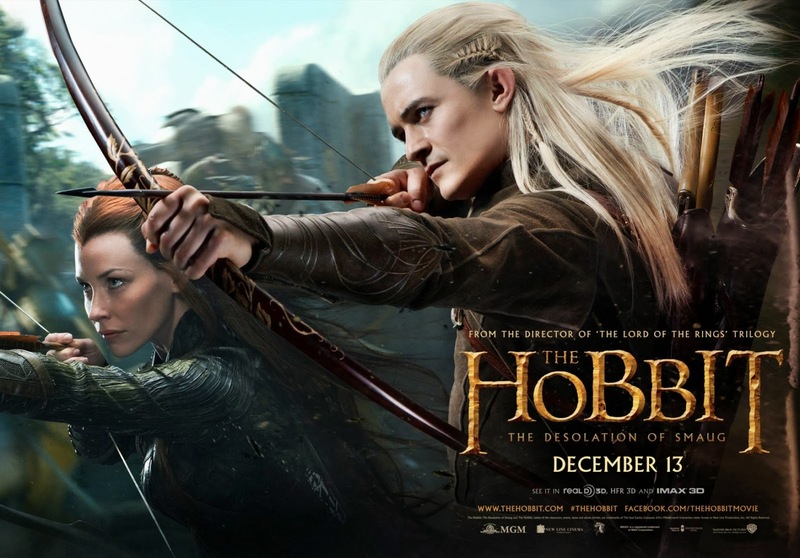 With the middle chapter of Peter Jackson's The Hobbit trilogy hitting the screens in two months from now, Warner Bros. Pictures has unleashed their next wave of marketing campaign for The Hobbit: The Desolation of Smaug with a cool new trailer and a series of banners. It has certainly been awhile since we last saw Peter Jackson's The Hobbit: The Desolation of Smaug, the middle chapter of Jackson's extensively prolonged trilogy based on J. R. R. Tolkien's classic 1937 novel, The Hobbit. 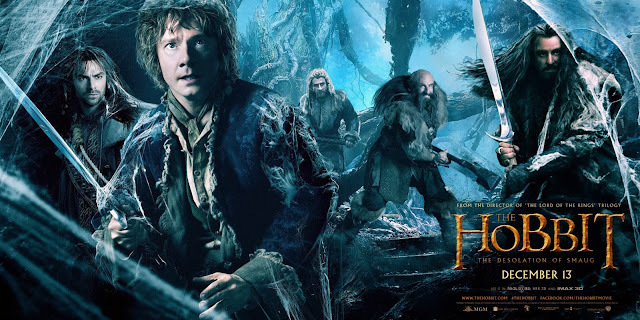 A continuation from The Hobbit: An Unexpected Journey, we last checked out the much-anticipated second chapter with an exhilarating trailer that have only given us a brief glimpse at Smaug, the eponymous desolated Dragon, voiced and motion-captured by the impeccable Benedict Cumberbatch. In this cool new trailer for the film, we get to have a sense of some wet and wild adventures one can expect and more presence of Smaug thanks to Cumberbatch's incredible voice. Hit the jump to check out the exciting trailer. And here are some of the recently-released banners.